STOP The PRESS! Yesterday it was announced the Oprah, yes the Queen of ALL Media, would be ENDING her show in 2011. What is the world going to do without Oprah Winfrey’s show airing at 4 o’clock everyday? Seriously, I can’t take watching Jerry Springer that show is pure garbage. Oprah has been on the air for 25 years and I find it amazing that this announcement came out last night after just reading about television networks not wanting to air her show because she charged too much despite the fact that she wasn’t getting the viewers that she once did. I’m pretty sure it was planned though. I’m so sad though because one of life goals was to go to Chicago and watch a live taping of Oprah’s show. I even remember writing to her when I was in about 9th grade trying to get on there. *sigh* Oh well, I guess Tyra Banks can be her replacement. 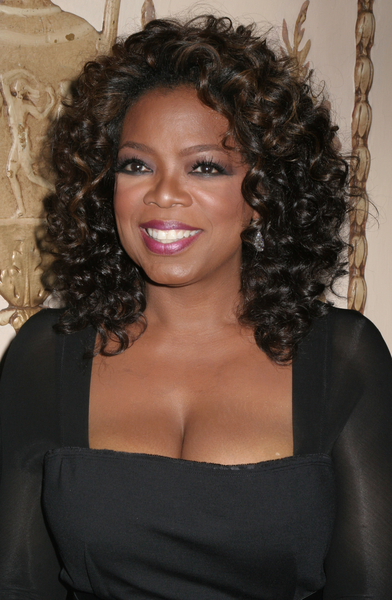 What are your thoughts on Oprah’s retirement? This entry was posted on November 20, 2009 at 1:21 pm and is filed under Entertainment, November 2009 with tags celebrity, daytime tv, Entertainment, Life, Oprah, Oprah Winfrey, talk shows, television. You can follow any responses to this entry through the RSS 2.0 feed. You can leave a response, or trackback from your own site.